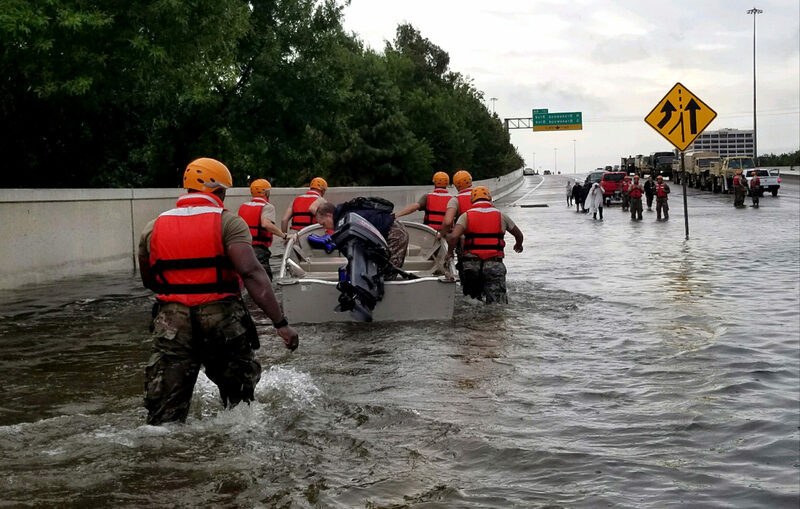 We were proud to partner with Amazon Web Services and the American Red Cross during Hurricane Harvey. 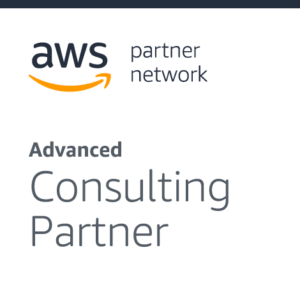 VoiceFoundry is one of the first specialized voice providers to deliver contact center services for Amazon Connect. VoiceFoundry delivers advanced CTI integration for Amazon Connect and ServiceNow, giving agents quick access to customer details for more efficient interactions. We are RELENTLESS in the PURSUIT of CUSTOMER SUCCESS. Our teams strive to disprove the notion that software projects have to be complicated and painful – and that technology must create pain to work. VoiceFoundry is focused on helping customers design and deploy a customer experience that is efficient and effective, reducing the pain that often comes along with enterprise deployments. Utilize our data-driven method of improving IVR experience to solve real business problems and delight your customers. It takes just five minutes to launch and start taking calls with Amazon Connect. Years of combined experience we have in building speech and contact center solutions worldwide. And counting, voice interactions our deployed solutions support every day.